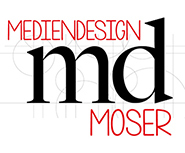 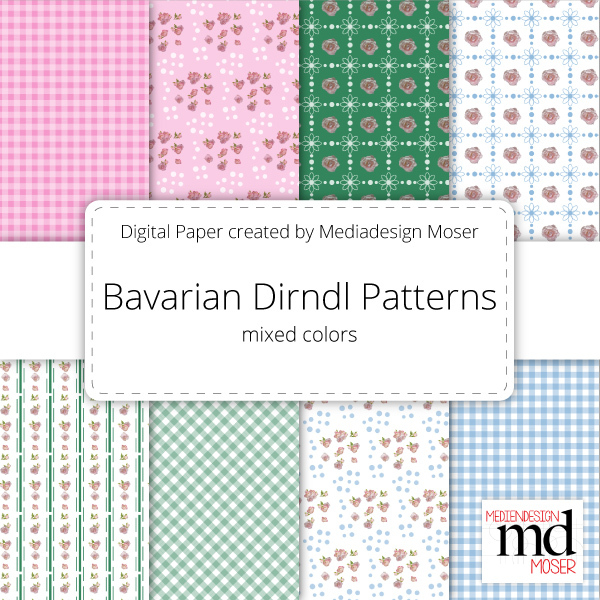 Today we started to offer digital design paper for self-printing in our Online-Shop. 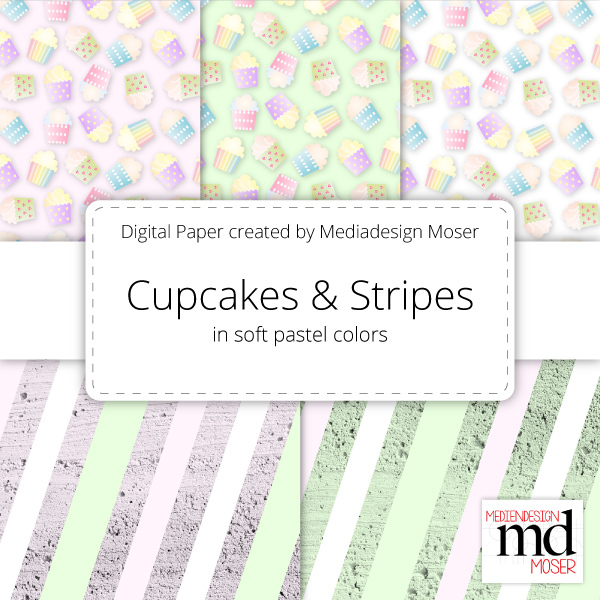 Our first item in this category is a compilation of design paper with cupcakes and stripes. 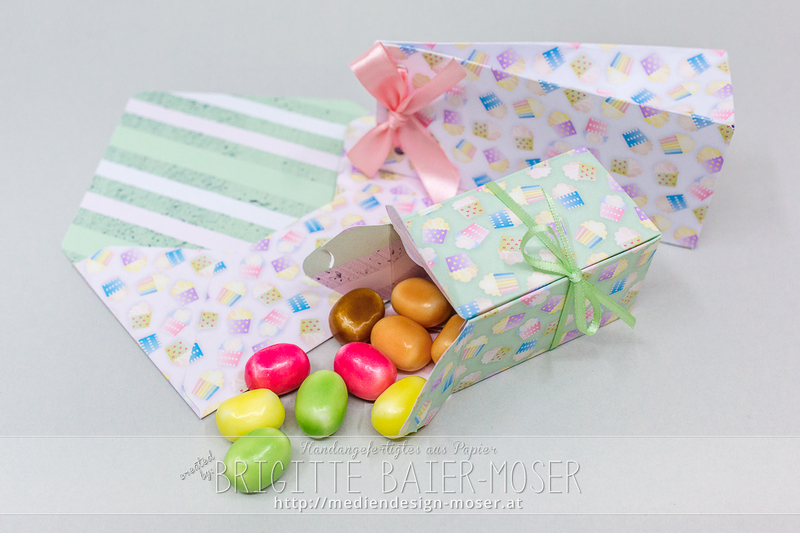 The colors of these papers are very soft pastel tones. 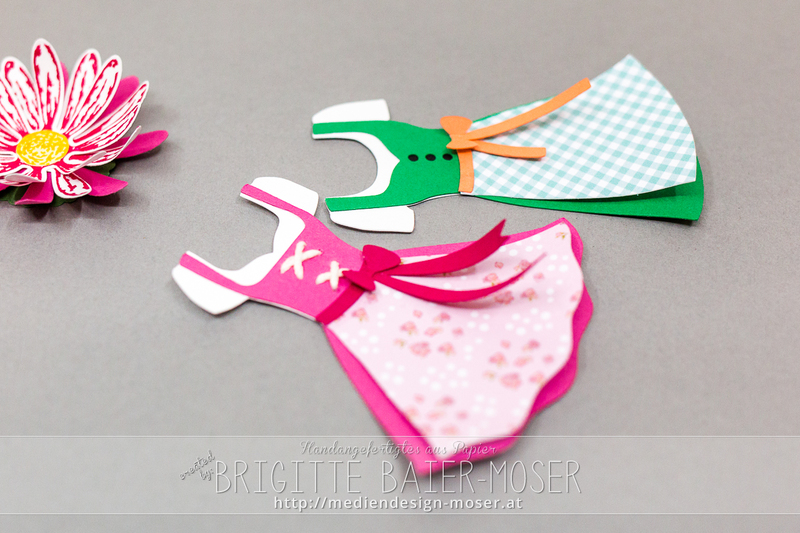 Please look at following photo what I created with them after printing: One note: You can print a design with cupcakes on the front of a sheet and a design with stripes on the back of same sheet – so it is possible to create very nice envelopes or boxes like to see in my above photo.